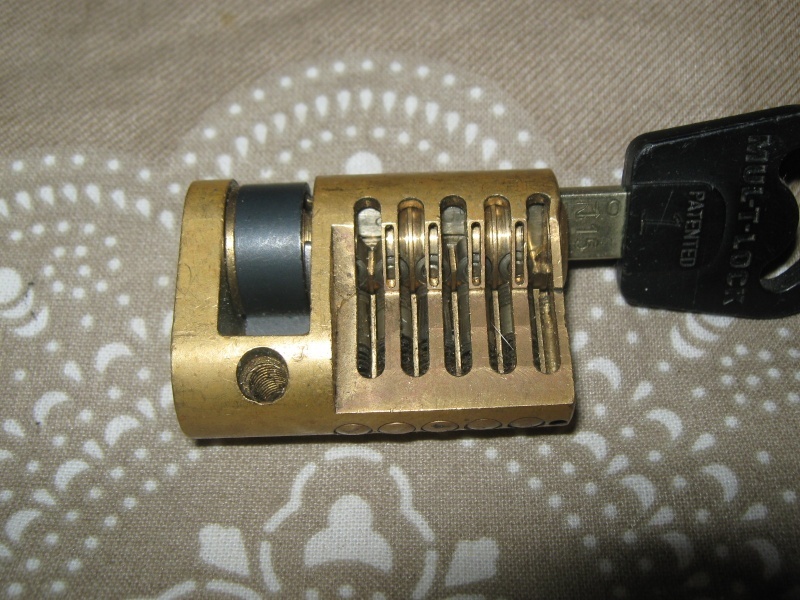 If there’s one thing I truly love more than locks and lock picks it must be cutaway locks. 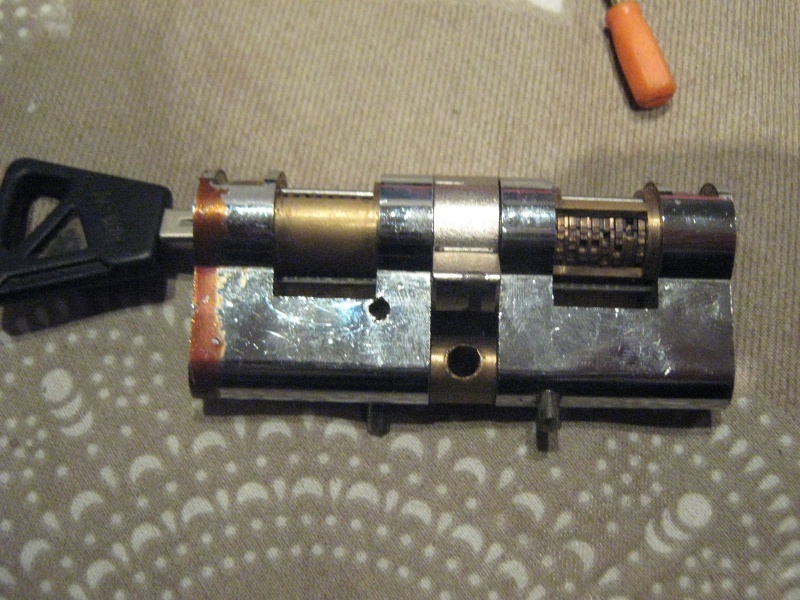 cutaway locks are locks that have cuts to expose the inner working of the lock & pins and actually enables you to see what’s going on inside the lock. 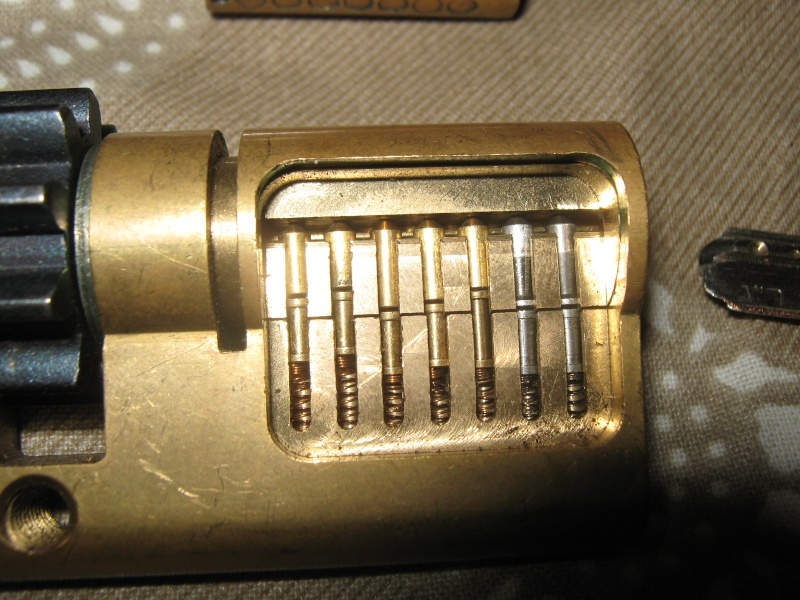 I highly recommend to anyone who wishes to start lock picking to buy at least one cutaway to start with, working on a cutaway is a time saver and will help you understand and progress with lock picking much faster. I have many many cutaways in my collection, most of them I’ve had to make myself and some are factory made. 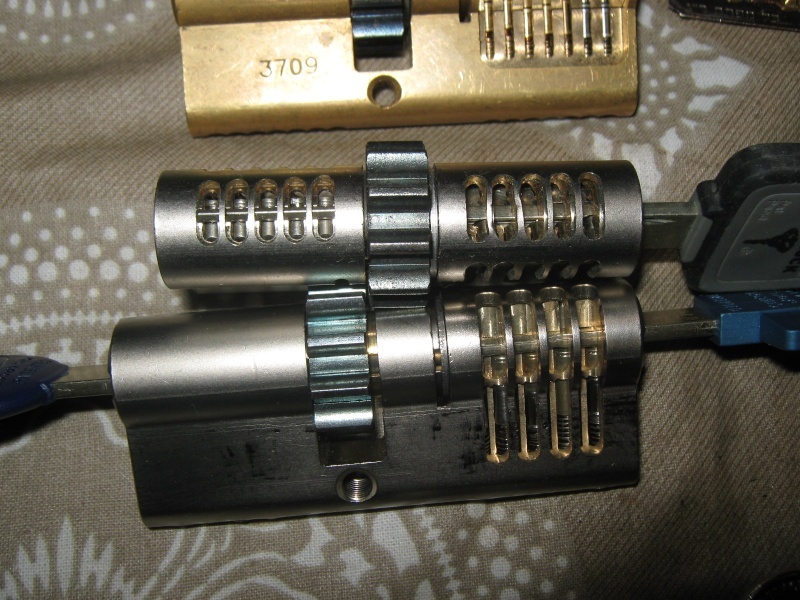 Most of the lock companies make cutaways to give to their locksmiths as display to put in the their shops, the main problem is that for picking purposes, most of them are not that great to pick as they don’t always show the real inside of the lock. 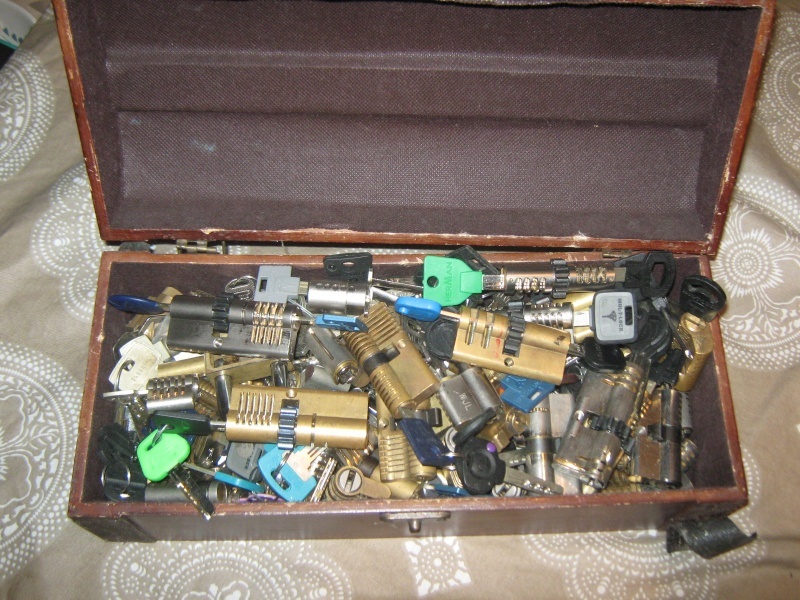 In my collection there are more than 120 cutaway locks, but the best cutaways I have (and have actually ever seen) are made by a young lad from England named Spence (AKA hintz or FrenchConnectionUK). 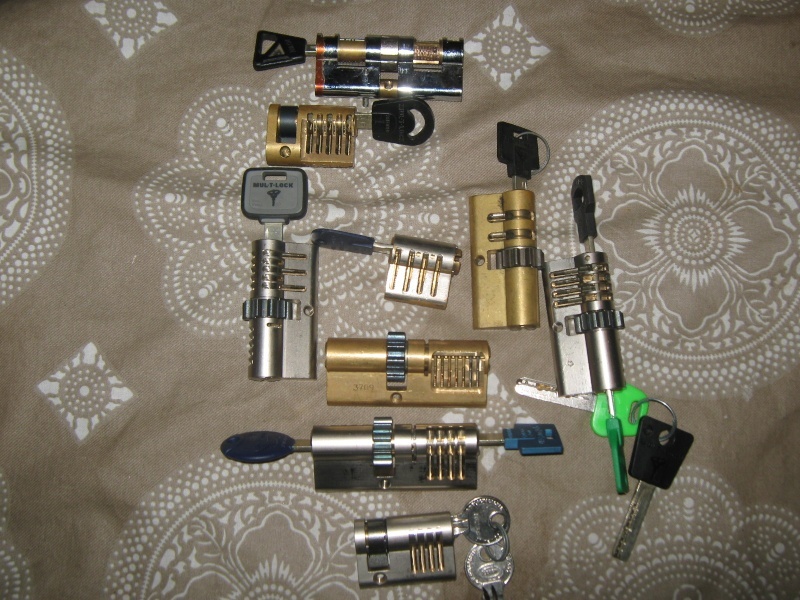 Spence is already a living legend in most of the lock picking forums for his amazing work, this guy is a true artist and I know that he loves locks very much. The most amazing fact is that Spence is not a 60 years old engineer with million pounds worths milling machines but actually a guy in his mid twenties without an impressive machines which makes him a very gifted cutaway maker.